SODELPA and the National Federation Party have filed their petition in the High Court to challenge the procedures and results of the 2018 general elections. 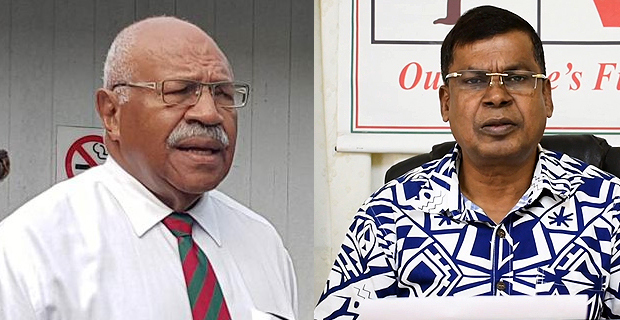 Fijivillage has received confirmation that the petition has been filed in the last hour as SODELPA Leader Sitiveni Rabuka and National Federation Party Leader Professor Biman Prasad signed off their affidavits. Today is the last day that the parties can file the petition in the High Court which is the Court of Disputed Returns. Rabuka and Prasad could not be reached for comments this hour. A statement is expected later today.